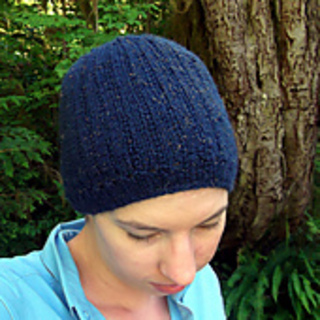 Designed to work in both stretchy and non-stretchy yarns (like alpaca or silk blends). 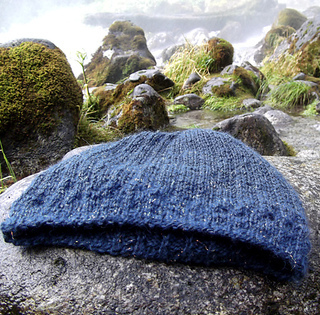 The hat is knit from the bottom up, with a slipped stitch hem to help keep the edge from flaring out. 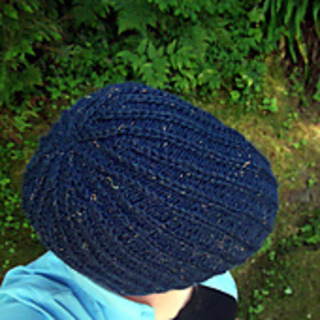 A decorative yarn over round completes the edging and makes the hat more interesting. 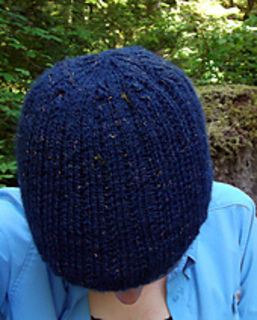 Instead of the usual ribbing, a slipped stitch ribbing is used to provide negative ease- this helps keep the hat from stretching out too much and keeps the hat in place. Knit in DK weight yarn, pattern includes 8 sizes from preemie to x-large. Includes variations. 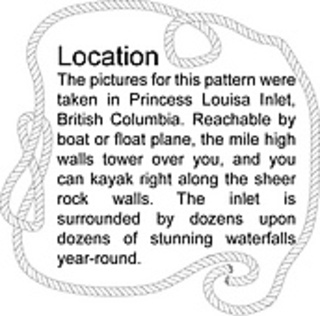 Pattern comes with 3 variations so you can choose which you want to print: 8 page version with pattern variations, 2 and 4 page versions without variations. 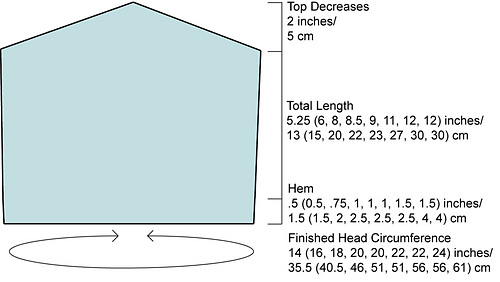 Beginner/Intermediate- knit, purl, increase, decrease, slipped stitches, knitting in the round. See schematic for more info. 100 ( 100, 150, 175, 180, 250, 275, 300) yards/ 91 (91, 137, 160, 165, 229, 274) meters DK weight yarn. Sample knit in Glimmer by The Alpaca Yarn Company (95% baby alpaca, 5% polyester; 183 yards/ 167 meters) 1 skein in color 1609. Shown in size Adult Small. -Size US #4/3.25 mm 16 inch circular knitting needle and set double pointed needles, or size to get gauge. 6 stitches 6.5 unstretched and 9 rows per inch in rib pattern. 1 inch = 2.5 cm.